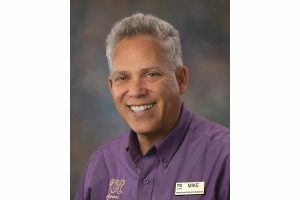 Giant Food Stores , headquartered in Carlisle, Pennsylvania, celebrated the achievements of its employees at its annual business meeting last week. More than 30 awards were presented recognizing the recipients’ commitment to the company, dedication to customer service and driving new initiatives. Giant Food Stores also announced $22.5 million in cash and product donations to local communities in 2018. The overall donations, from customers, associates, vendors and the company, included $10 million to fight hunger, $6.2 million to help kids and more than $5 million toward building healthier communities. “Last year we celebrated our 95th anniversary, and we want to extend one Giant thanks to our customers, associates and vendor partners who joined us in marking this milestone through their generous support of efforts to fight hunger and help kids in our local communities,” said Bertram. 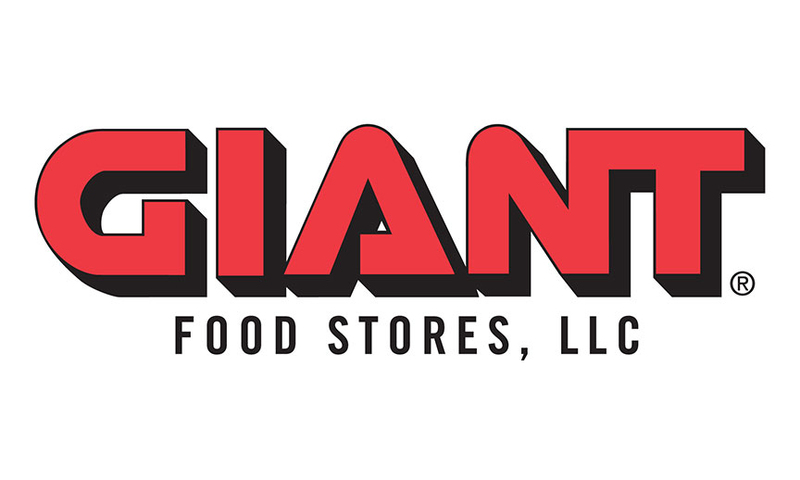 Founded in 1923, Giant Food Stores is a company of Ahold Delhaize USA. The company has more than 170 neighborhood stores serving families in Pennsylvania, Maryland, Virginia and West Virginia.